Student Government Association president Josh Sorbe and vice president Madison Green traveled to Spearfish on Tuesday to transition into their roles as the USD representatives on the South Dakota Student Federation. Sorbe and Green also nominated SGA senator Matt Yetter as executive director. After the board heard the nominations, the majority voted for Yetter as the new executive director. 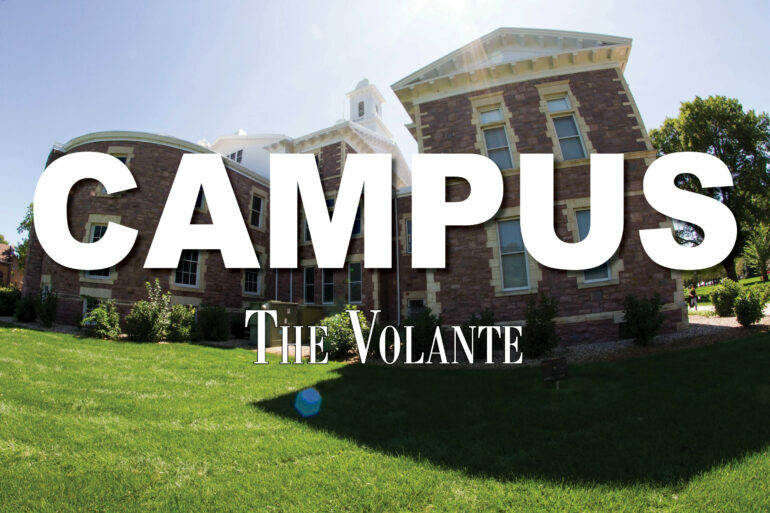 As executive director, Green said Yetter will now be responsible for coordinating Students for Higher Education Days (SHED), which is a retreat for student government senators that allows them to travel to Pierre and gain experience. Yetter was not available for an interview. The federation consists of the president and vice president of each of the student governments from the six Board of Regents schools. Sorbe said former SGA president Teagan McNary and former SGA vice president Josh Anderson traveled with them in order to help Sorbe and Green through the transition process. Sorbe said the purpose of the federation is to learn from the other schools and universities.